Pigments Chameleon! 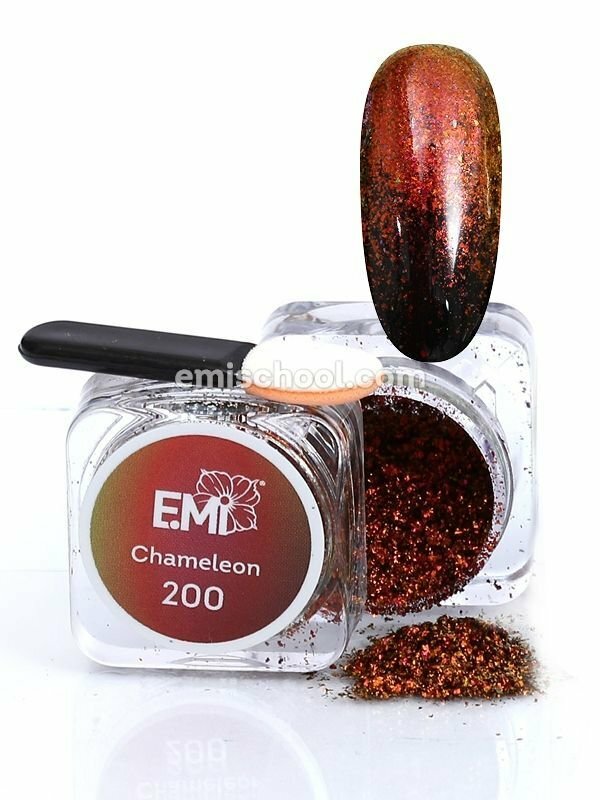 Stylish E.Mi-manicure with Chameleon effect 3 NEW COLOURS HAVE ENLARGED THE COLLECTION OF POPULAR PIGMENTS BESTSELLERS New dimension of colour. 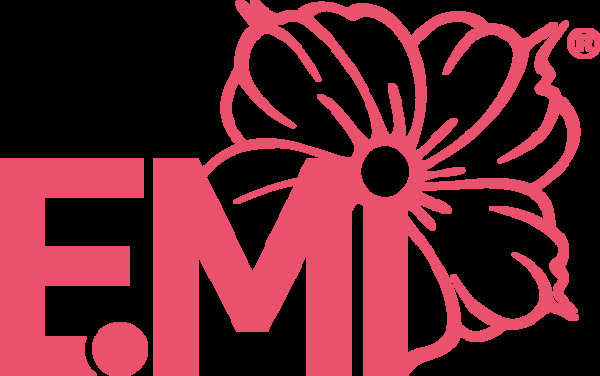 Latest E.Mi-manicure with chameleon effect has conquered ladies� hearts and is at the peak of popularity. Unique texture. Flake-like particles of pigments perfectly cover nails, making wonderful reflective effect and excellent shimmering texture. Easy to apply! Pigment is rubbed in polymerized Top Gel Tackless (LED/CCFL � 30 sec, UV � 1 min.) using an applicator. Convenient package to work and store! Applicator and pigment in a gripper bag are always close to hand.